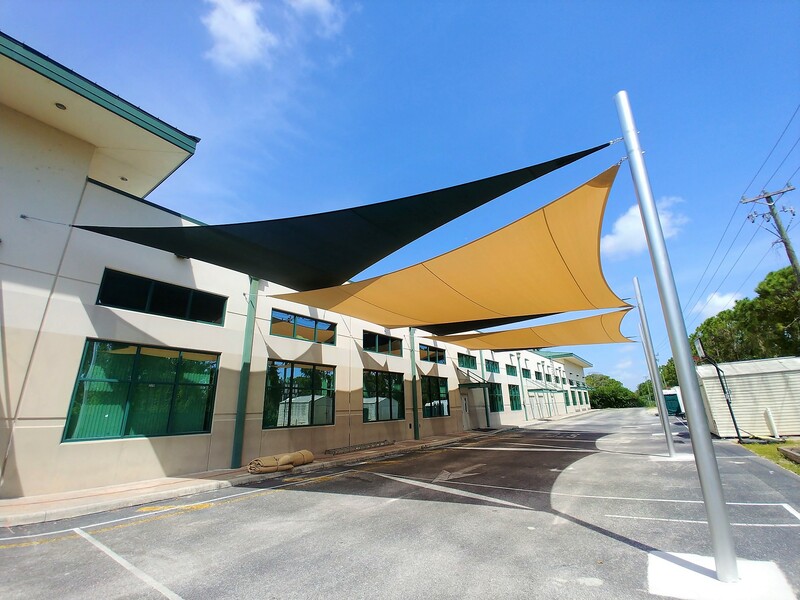 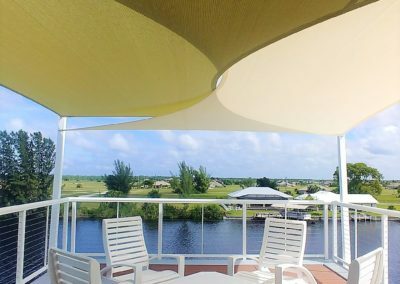 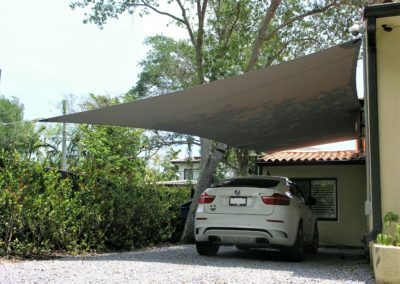 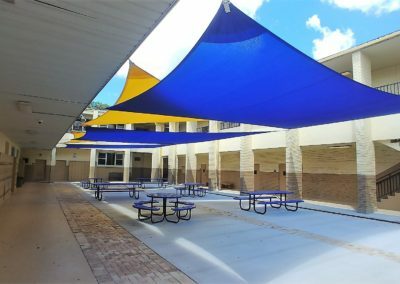 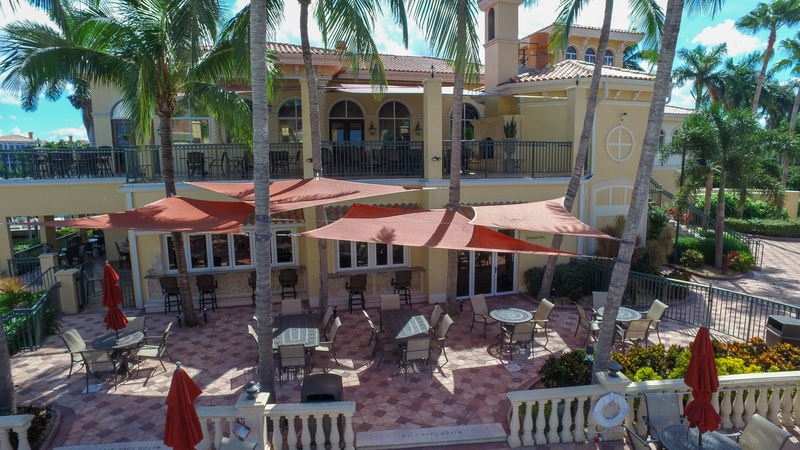 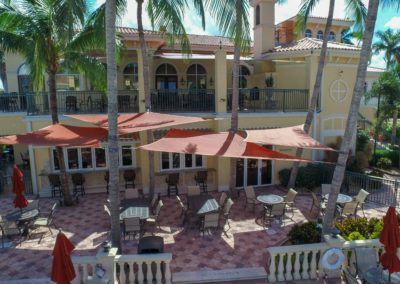 Shade sails have become a great way to improve any space that is in need of shading and offers an eye catching design element. 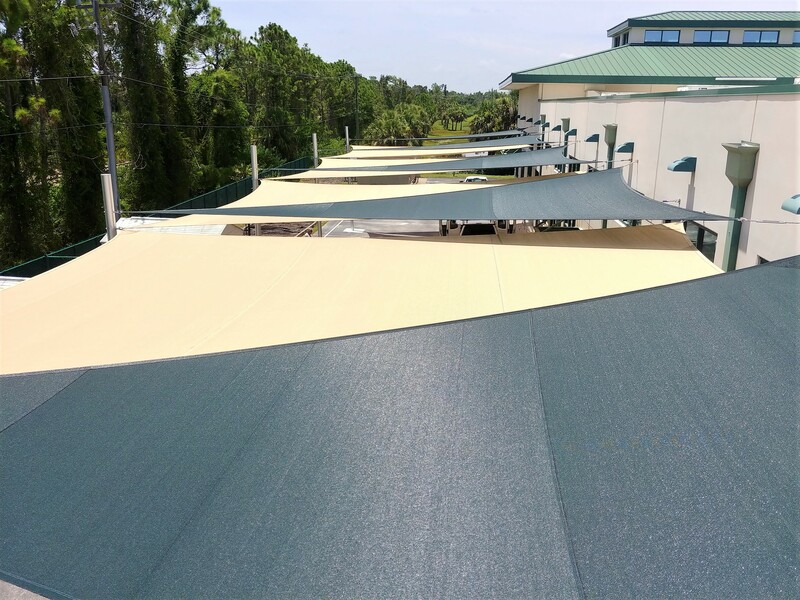 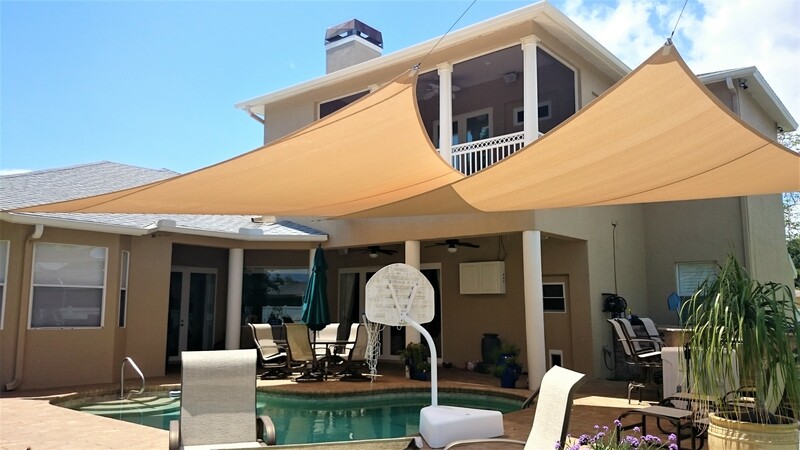 Durable, affordable, and custom designed permeable tension sails are long lasting, easy to clean and can be easily removed in case of storms. 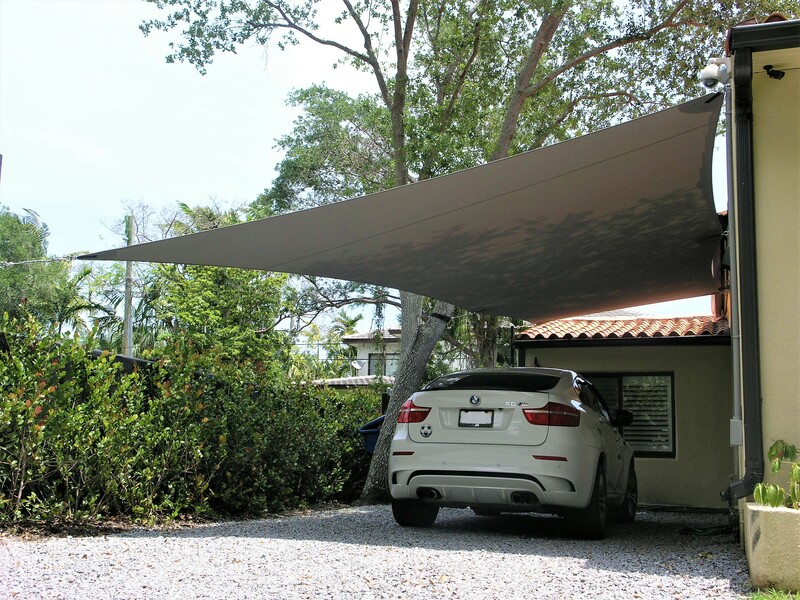 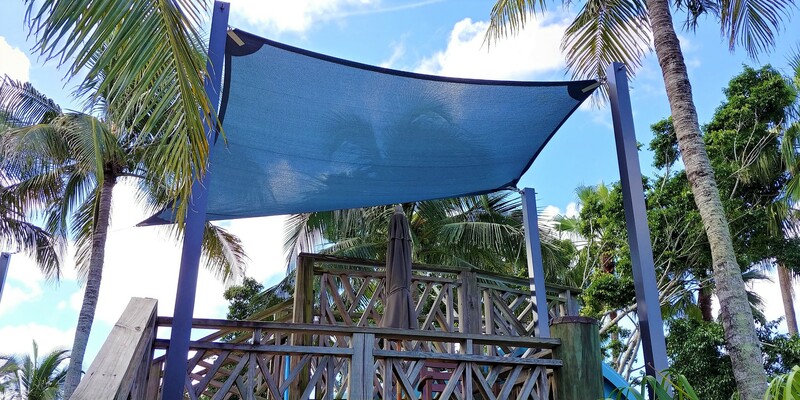 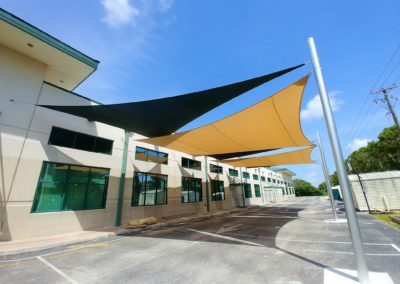 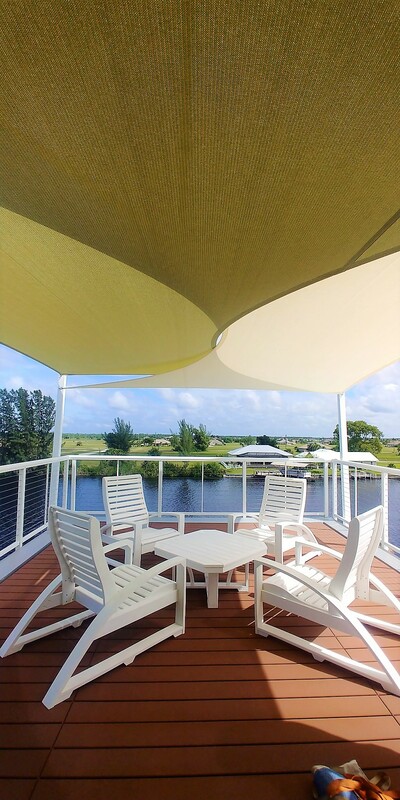 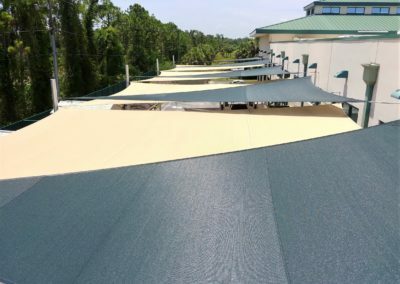 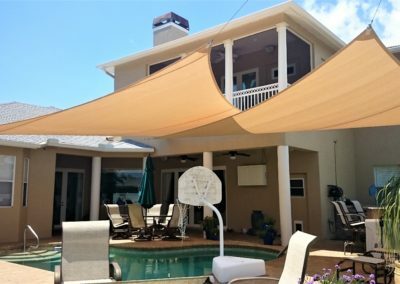 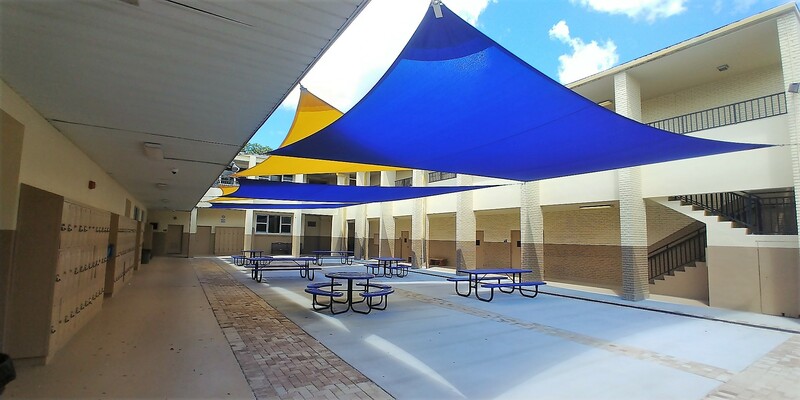 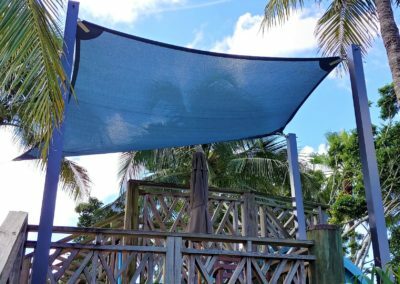 Permeable tension sails can filter out up to 95% of the sun’s damaging UV rays and can reduce the radiant heat of an area by up to 15 degrees making the use of that space a much more enjoyable experience.